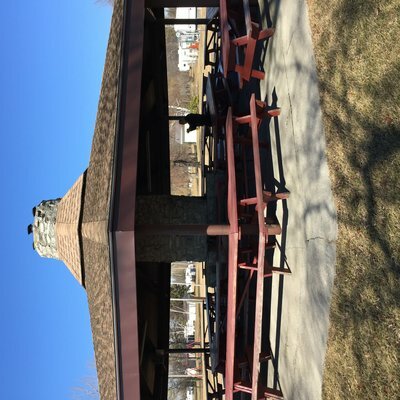 In 1967, as part of Centennial Year, West Haldimand District undertook a project to build a pavilion. 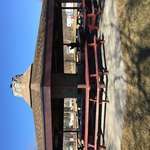 This impressive pavilion is located in Haldimand Conservation Park, near Featherstone Point. 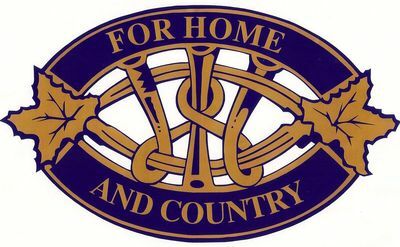 During the time of the construction of the pavilion, Haldimand County was divided into two Women's Institute districts: East and West.